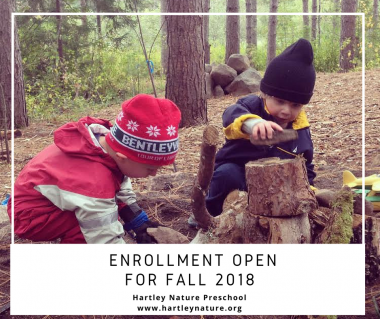 Enrollment is open for fall 2018 half day preschool classes! Find out more information about our program or download the 2018-19 Preschool Application. Applications are due Feb. 9.